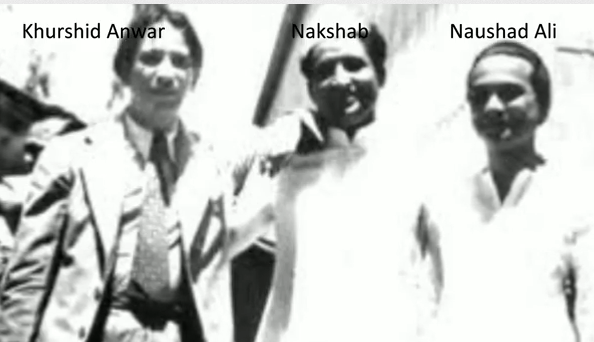 (all three of these artistes migrated to Pakistan) – I say likely because I am not sure who this ghazal is filmed on but its sure written by Nakshab Jarchavi and tuned by Rashid Atre. The leading lady of the Movie was madam Rehana (of Sargam and Khidki fame) and incidentally, all three of these artistes migrated to Pakistan at some point of the other. Rashid Atre – He was born in Amritsar in 1919 and studied music under Khan Ashfaq Hussain and gained expertise in playing multiple instruments. 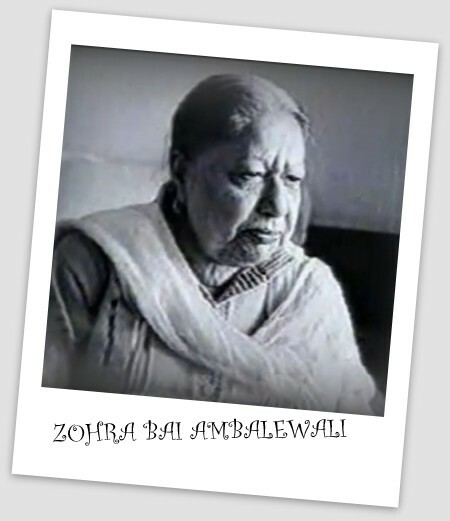 He started composing for films in 1942 and was most comfortable composing ghazals. Nateeja (1947) is likely his best known soundtrack from before partition and his migration to Pakistan though he is also remembered for composing “Vo jo ham me tum me qaraar tha” for the movie Shikaayat. 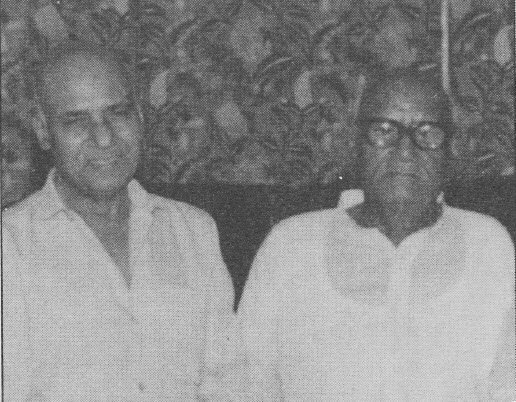 Though a number of luminaries like Rafi, Amirbai, Zohrabai Ambalewali, Parul Ghosh etc had sung under his baton, he truly blossomed in Pakistan after migration and was a well awarded music personality. Sadly, he died fairly young, at age 48 in December 1967. Nakshab Jarchavi was a poet, lyricist, producer and director. His family was originally from Jarcha hence he assumed the takhallus Jarchavi when he started writing poetry while he studying in Aligarh Muslim University. He started writing songs in 1945 with Zeenat and immediately gained fame with the qawwali “Aahen na bhariin…” (another Zohrabai song). He became a very successful lyricist with soundtracks like Mahal, Namoona, Anhonee, Naghmaa, Nishana, Khiladi etc. Incidentally, he also wrote songs for a number of Rashid Atre films. While he did not migrate to Pakistan immediately after partition, he did migrate in 1958 and continued to be associated with films there. Rehana was a popular actress of 40s and early 50s. She is best remembered as the leading lady of successful films like (1947), Khidki (1948), Sunehre Din (1949), Sargam (1950), Sagai (1951), Chham Chhama Chham (1952) and Shin Shinaki Boobla Boo (1952) etc. 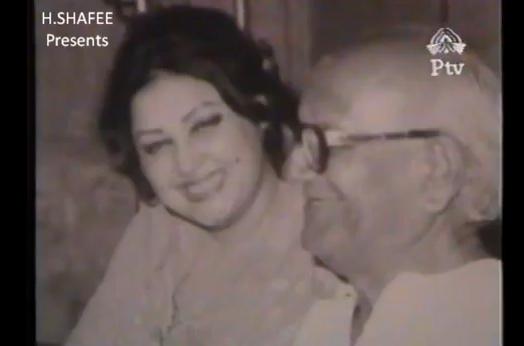 She migrated to Pakistan in 1956 as her fortunes in Indian Film Industry began to decline.